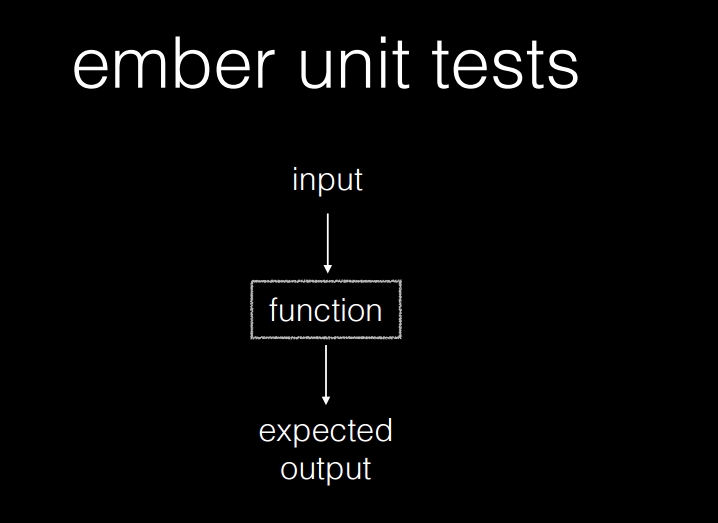 Unit tests are used to test isolated chunks of functionality, or "units". They can be written against any isolated application logic. A fullname attribute is computed which is the aggregate of its first and last. The serializer properly converts the blog request payload into a blog post model object. Blog dates are properly formatted. 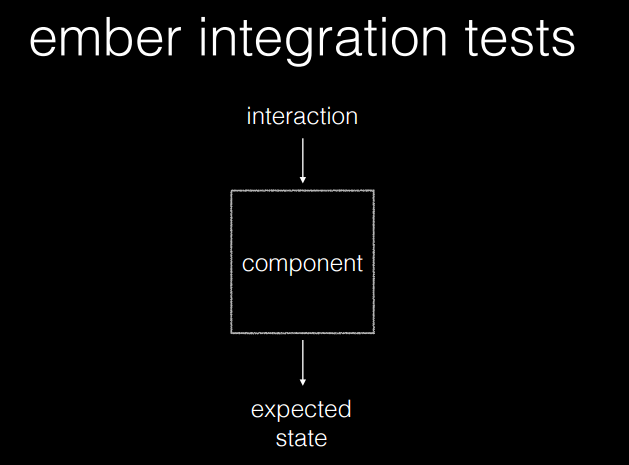 Integration tests serve as a middle ground between acceptance tests, which only interact with the full system through user endpoints, and unit tests, which interact with specific code algorithms on a micro level. An author&apos;s full name and date are properly displayed in a blog post. A user is prevented from typing more than 50 characters into post&apos;s title field. 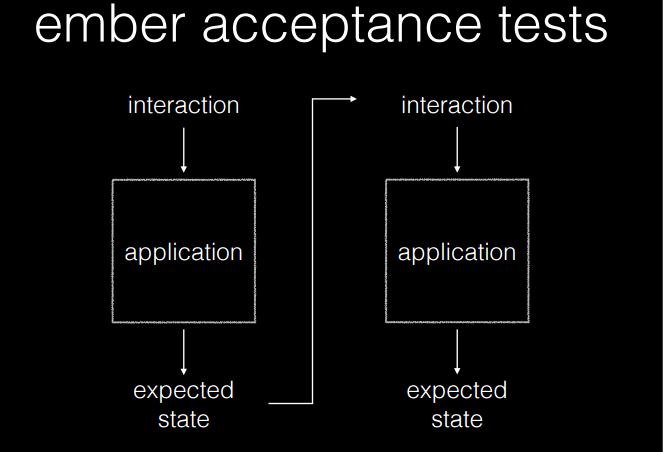 Acceptance tests are used to test user interaction and application flow. The tests interact with the application in the same ways that a user would, by doing things like filling out form fields and clicking buttons. A user is able to log in via the login form.